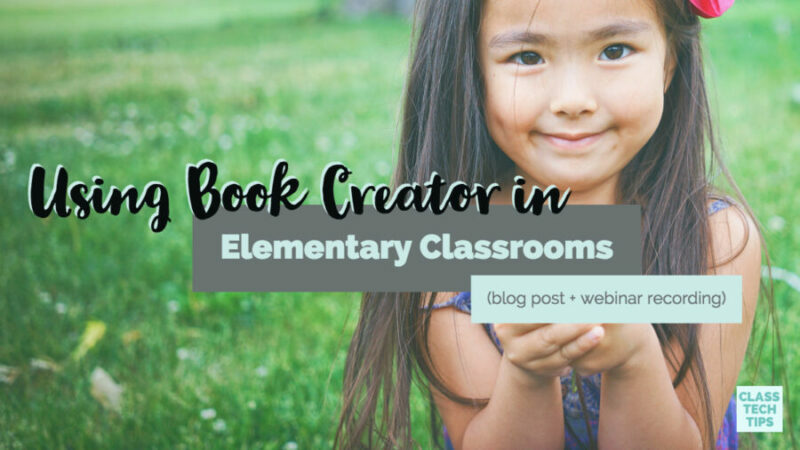 It’s been so exciting to see the response to the webinars I’m hosting for Book Creator this summer! With a wide range of topics to choose from, there is clearly an interest in using Book Creator in elementary classrooms. If you missed the live event, don’t worry. 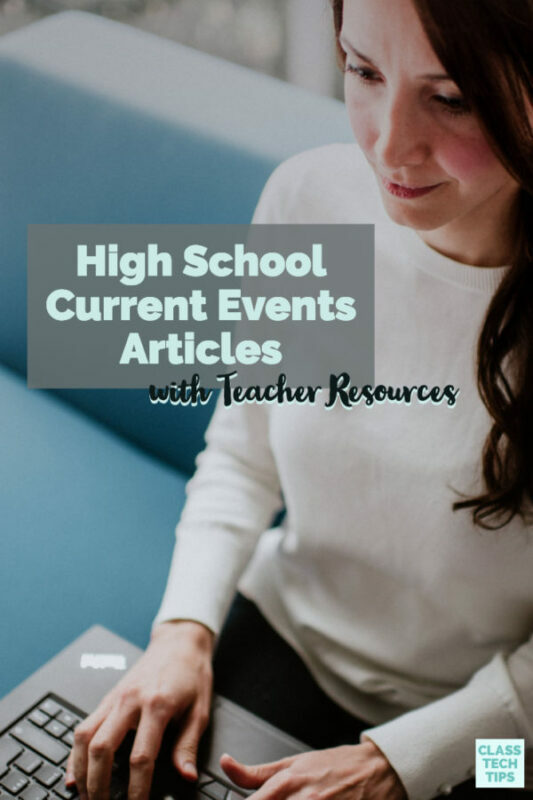 This post includes a link to watch the recording and plenty of resources for you to dive into right away! Are you teaching students in Kindergarten through 4th grade this year? Book Creator is an open-ended creation tool I absolutely love. Early learners and elementary school students can publish their work using a variety of media. As you’ll see in the webinar recording embedded below (and linked here), Book Creator gives students and teachers a lot of flexibility. Students can combine media including voice recordings, video, images and more. Book Creator is available on both Chrome and iPads. In this webinar, I shared examples from both platforms. In this webinar, I highlight lesson ideas and strategies for teachers. Below I’ve included descriptions of some of the activities I describe. Press play above to watch the webinar or check out some of the activities I describe below! You might have students import a picture using the Google Search feature and annotate an image. This activity is perfect for moments when you’d like students to label using text, arrows, or a voice recording. 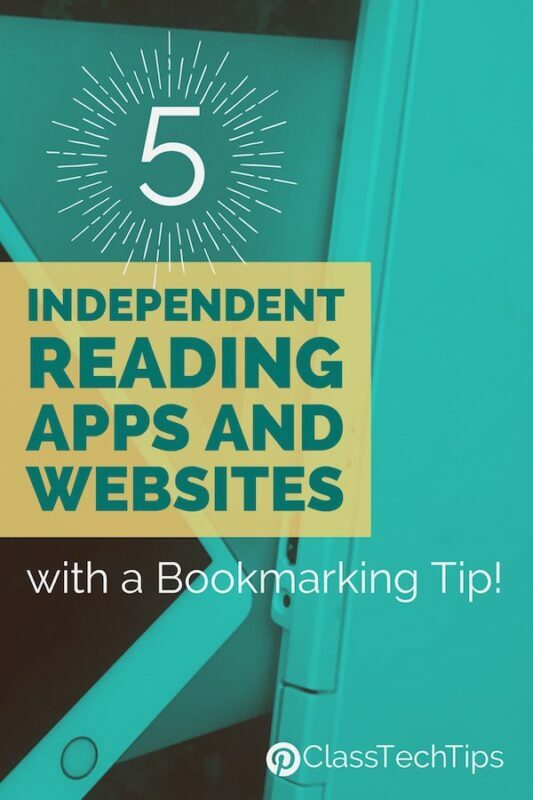 Students can also snap a picture of a page in the book they are reading and use the pen tool to underline keywords or important sentences. Do you use “do now” activities or exit slips in your classroom? Have students create a journal instead. 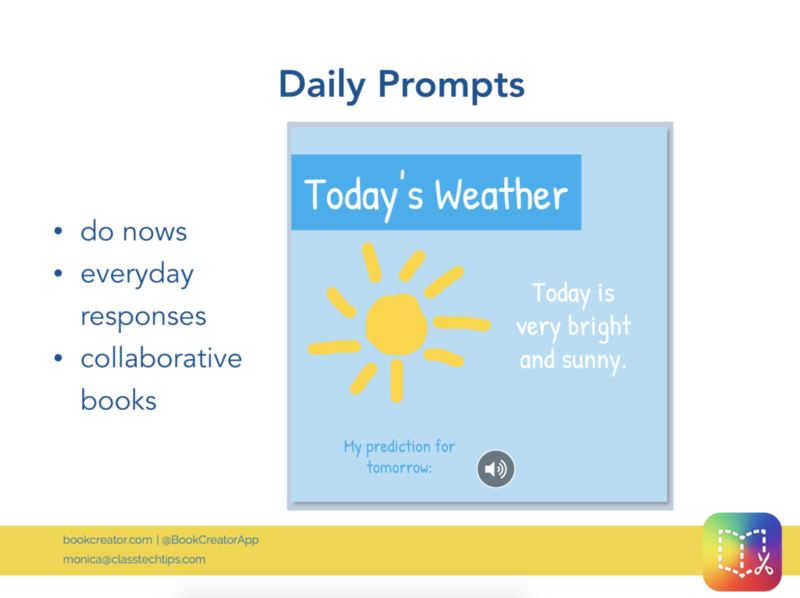 They can collect the daily prompts you share with students in an ebook created with Book Creator. Are you going on a field trip with your class this year? Students can snap pictures or draw illustrations to add to an ebook with reflections on the field trip. This type of project is an excellent option for collaborative ebooks! Share these final products with families or the person who led or organized the field trip. If you’re studying animals in your class, ask students to share what they learned in an ebook. This activity is perfect for combining media and supporting students with different needs. Some students might write sentences to describe their animal. Others might use a voice recording. Below you’ll find an awesome new (and free!) resource from fellow Apple Distinguished Educator Karen Lirenman. She created an ebook with lots of resources for teachers. You can view the announcement here or swipe through the pages below. Head over to Book Creator’s website to learn more about this fantastic open-ended creation tool! If you’d like to join upcoming webinars or watch the recordings, check out this blog post with a full list of what is on the schedule!